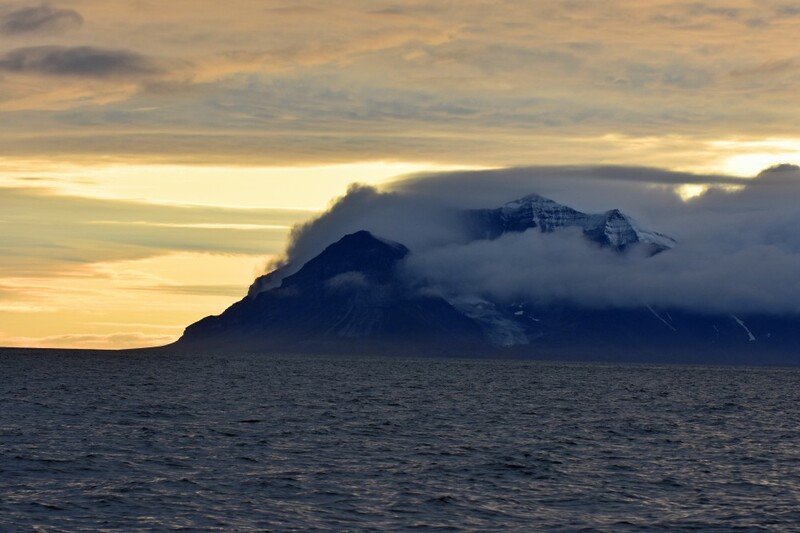 «Some months have seen temperatures in the area around Longyearbyen with as much as 12-14 degrees over normal,» says climate researcher Ketil Isaksen with the Norwegian Meteorological Institute. Since 1961, the average temperature at Longyearbyen airport has increased with 5,6 degrees Celsius. For comparison, measurements at the meteorological institute in Oslo show an increase of 2 degrees for the same period. The old saying «the Arctic heats twice as much as the rest of the world» is not accurate anymore. Climate changes impact on the Arctic is worse, up to six times higher than global temperature increase.